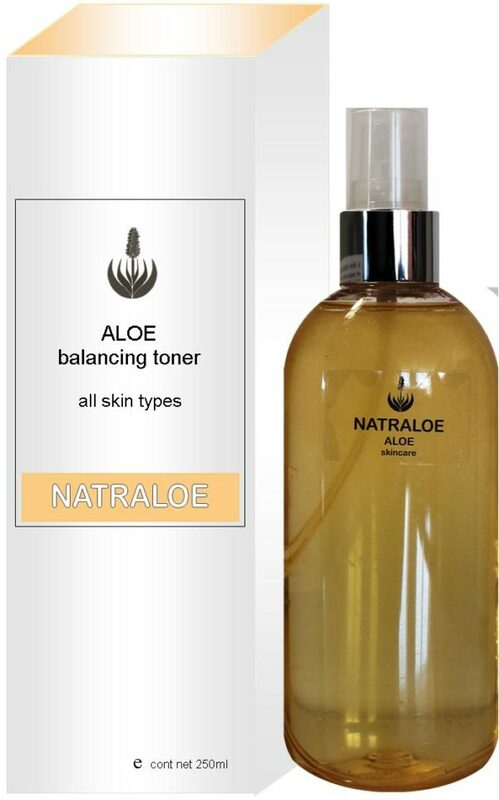 An refreshing toner with pineapple extract to calm and refresh the skin while restoring the natural ph balance of the sebum. 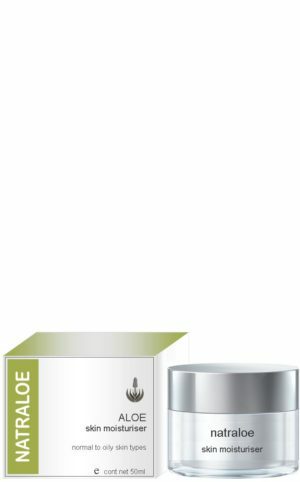 Aloe ferox gel ensures the delivery of all these active ingredients to below the epidermis for maximum benefit. 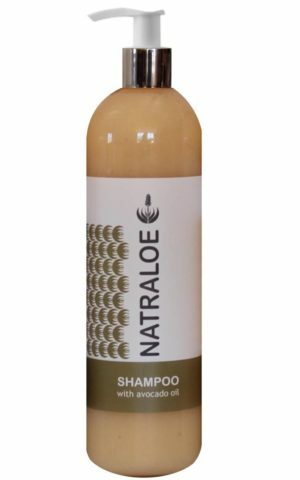 Ingredients: Aqua, glycerine, aloe ferox gel, ananus comosus (pineapple) extract, hamamelis virginiana (witch hazel) distillate, polysorbate 20, sodium benzoate, potassium sorbate, pelargonium graveolens (rose geranium) oil, vanilla plantifoli (vanilla) oil, rosmarinus officianalis (rosemary) oil. Brilliant. 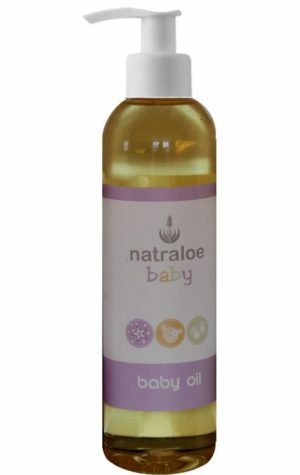 Does not irritate my skin, smells divine. 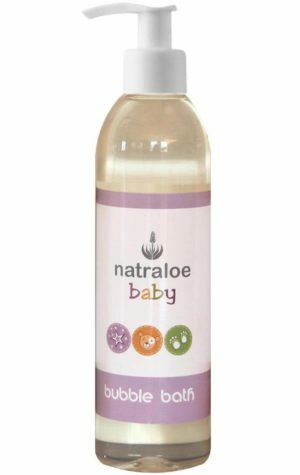 So gentle on my skin as there is no alcohol unlike Clinique and the others. 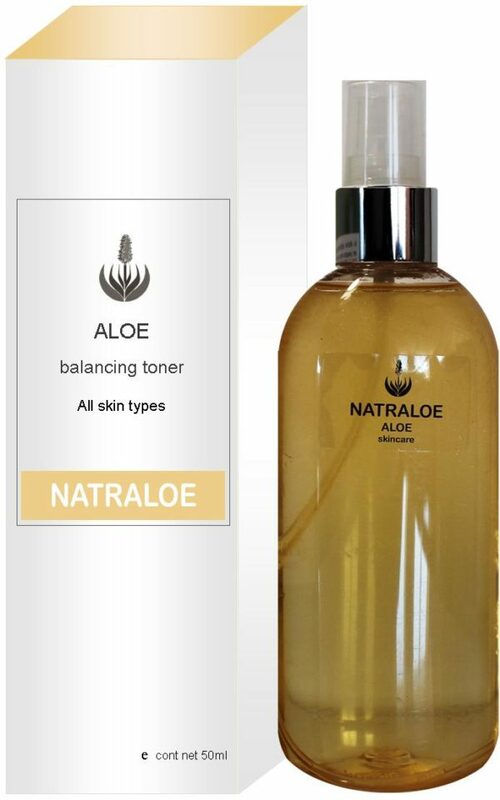 The toner is very, very,very mild,If you have sensitive skin this is definitely for you- Amazing Natraloe, Amazing. It absorbs well and the smell is great.